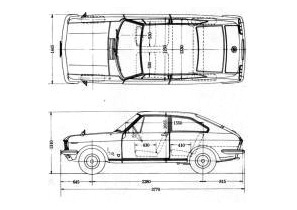 Here's some files you may find useful. 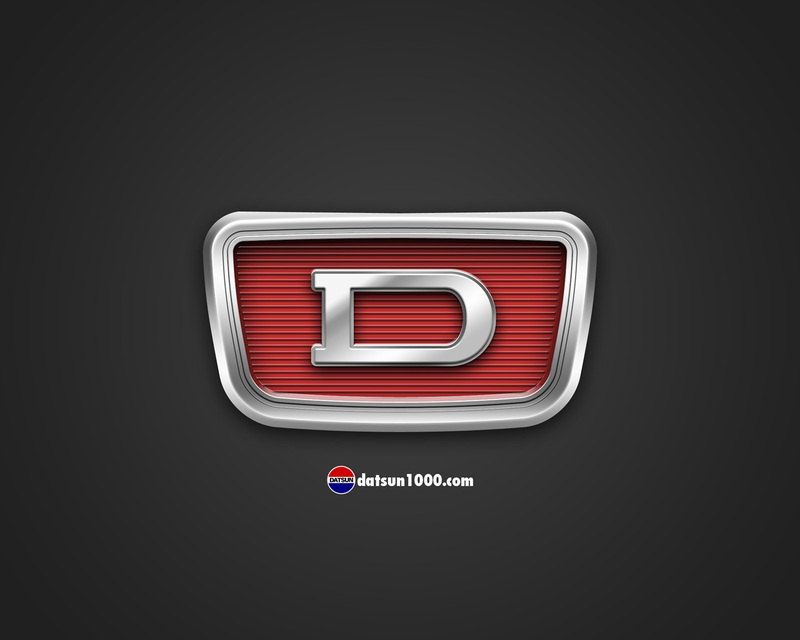 Thanks to DatsAmore for uploading. 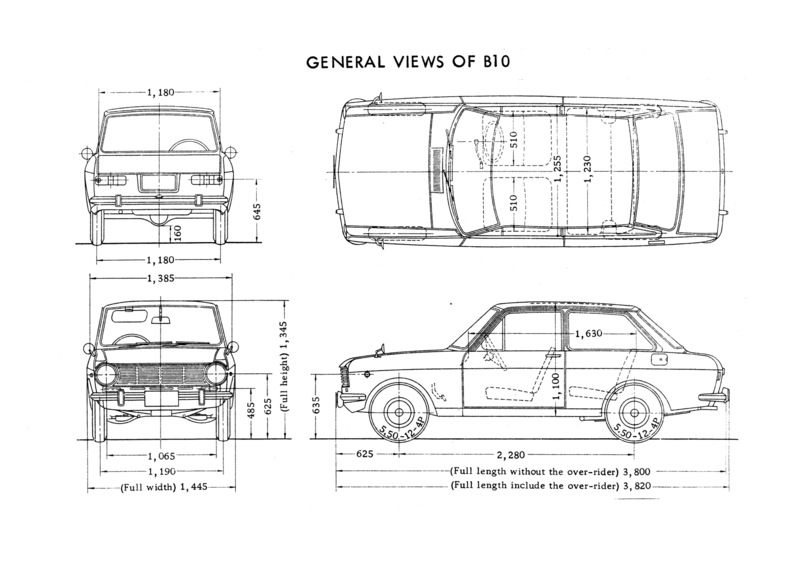 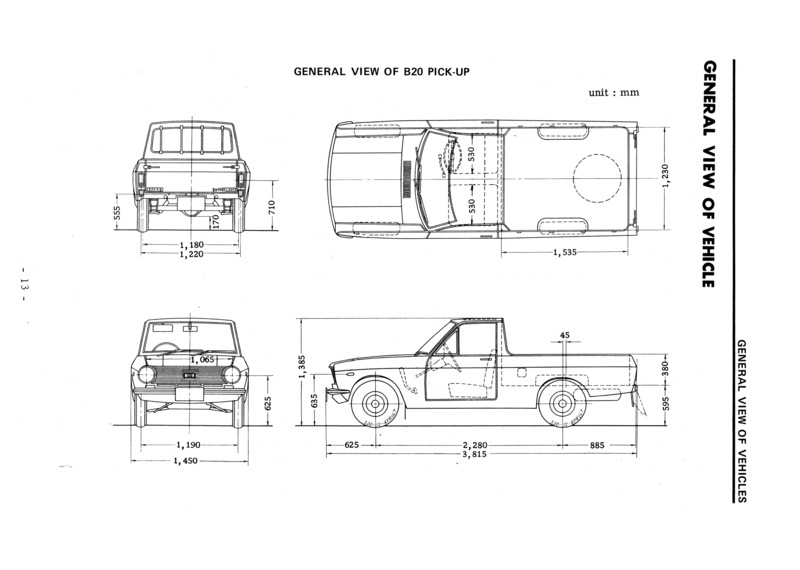 We're still missing a high resolution scan of the Coupe (KB10) blueprints. 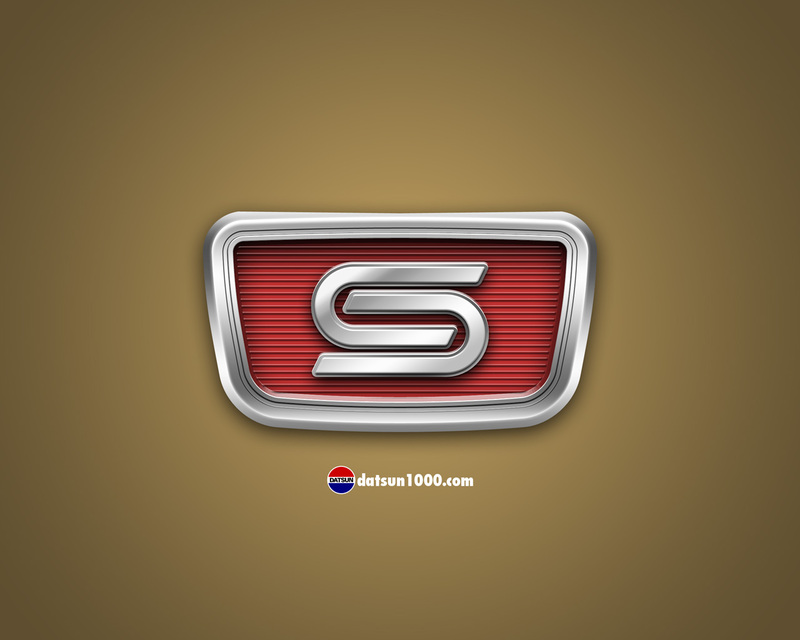 Please contact us if you have them. 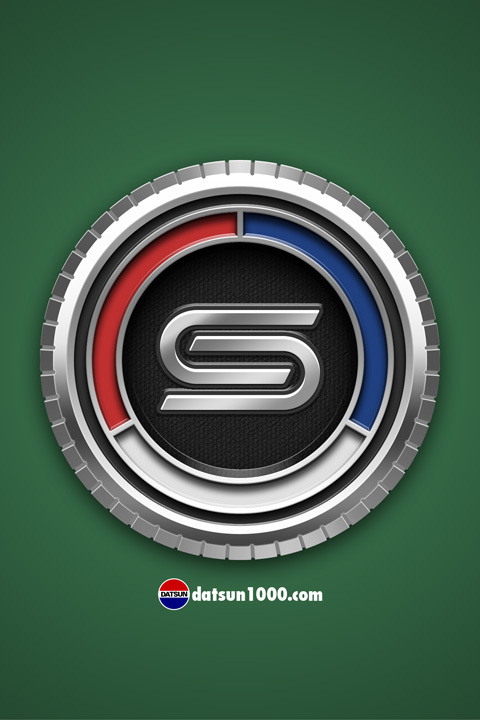 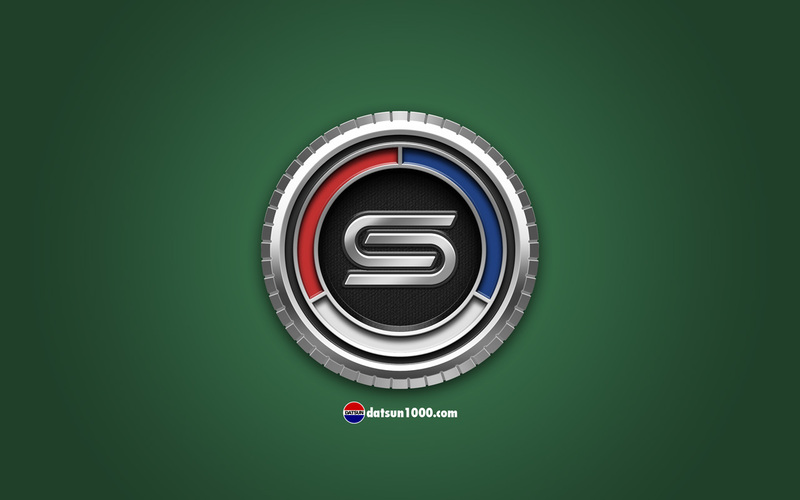 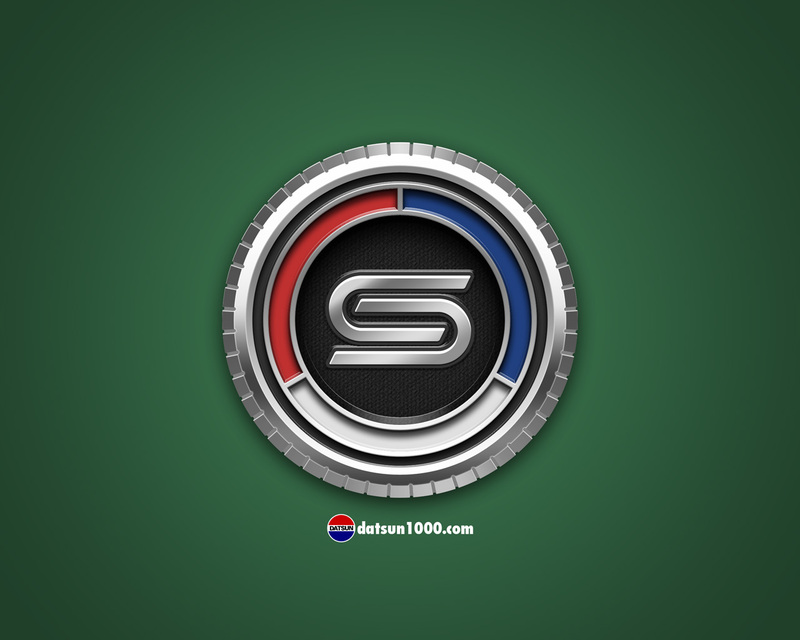 The oldschool round Datsun logo. 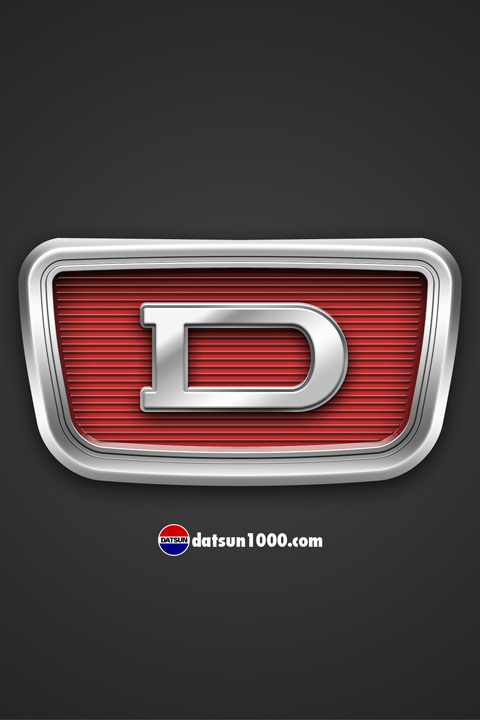 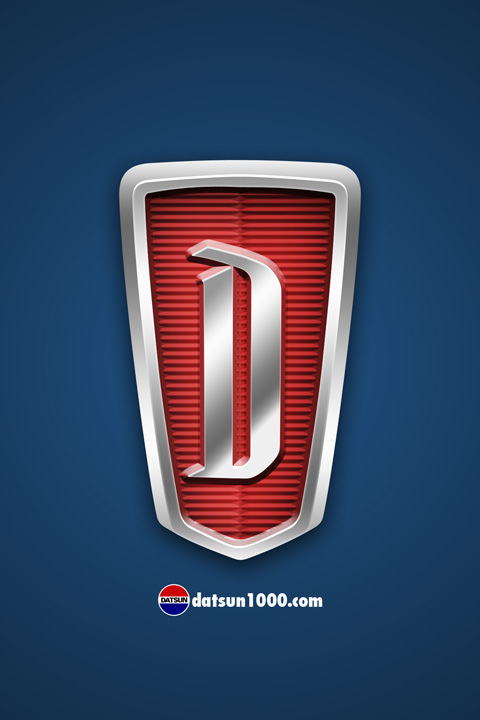 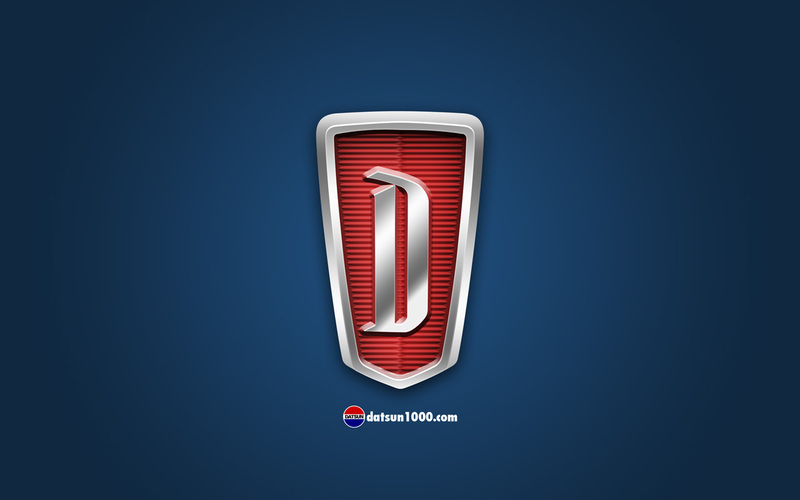 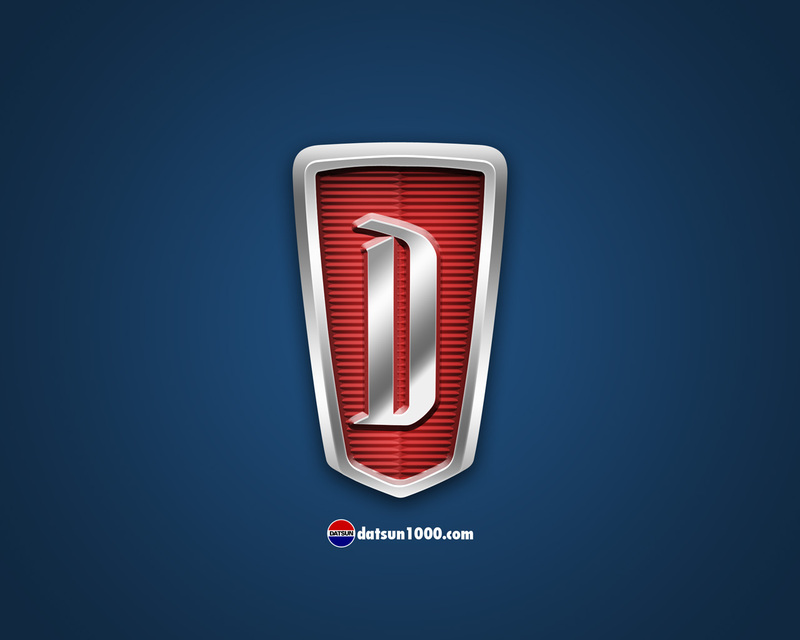 Datsun 1000 Tall D Emblem. 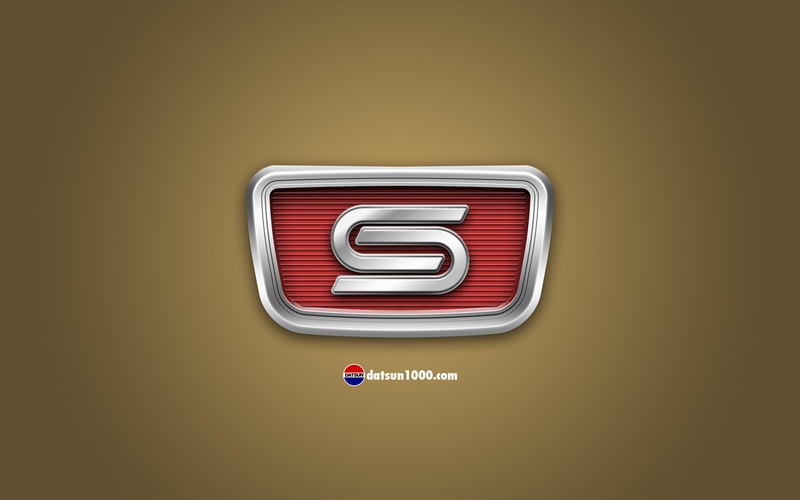 Datsun 1000 Coupe Trunk Emblem. 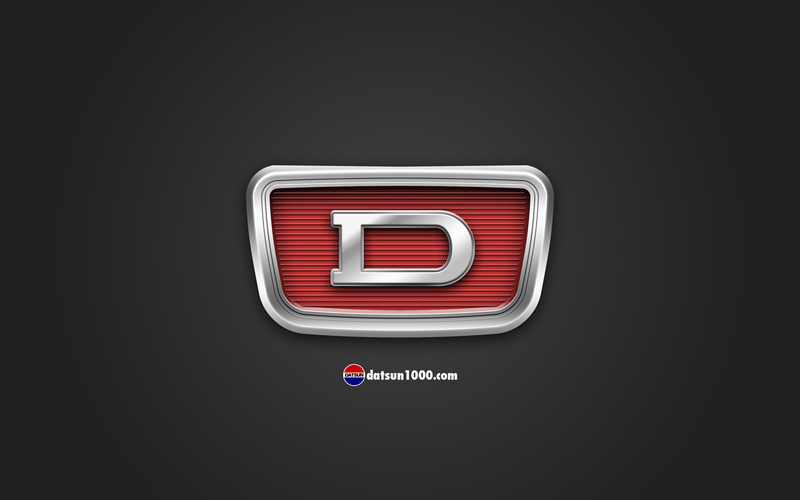 Datsun 1000 Wide D Emblem. 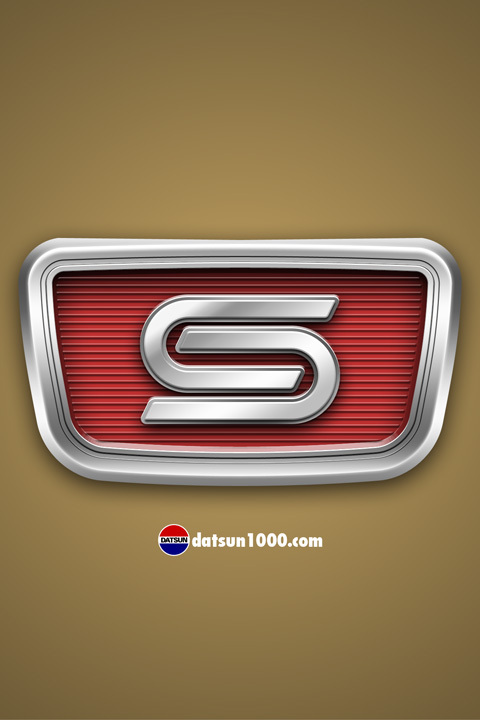 Datsun 1000 JDM Sunny Emblem. 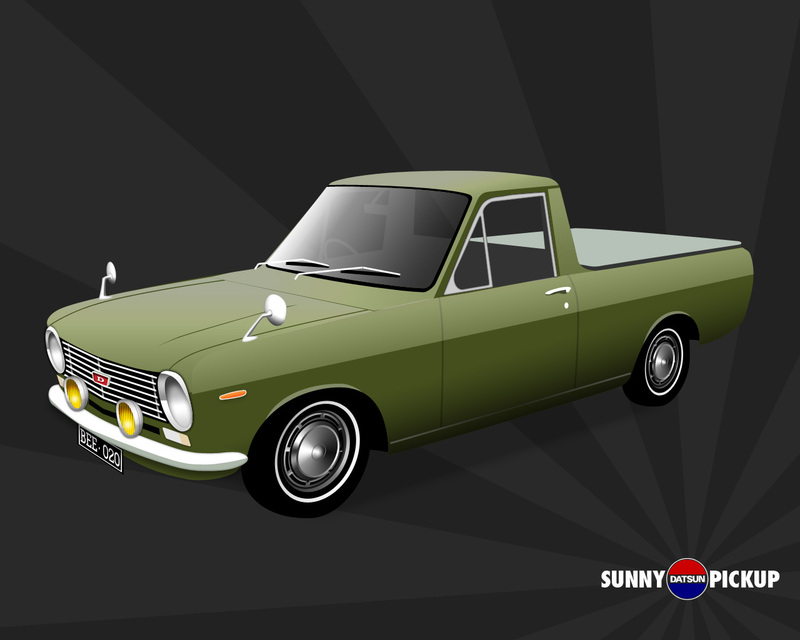 A colour chart for Datsun Trucks from the late 60s with codes showing what the ute would look like in each one in A3. 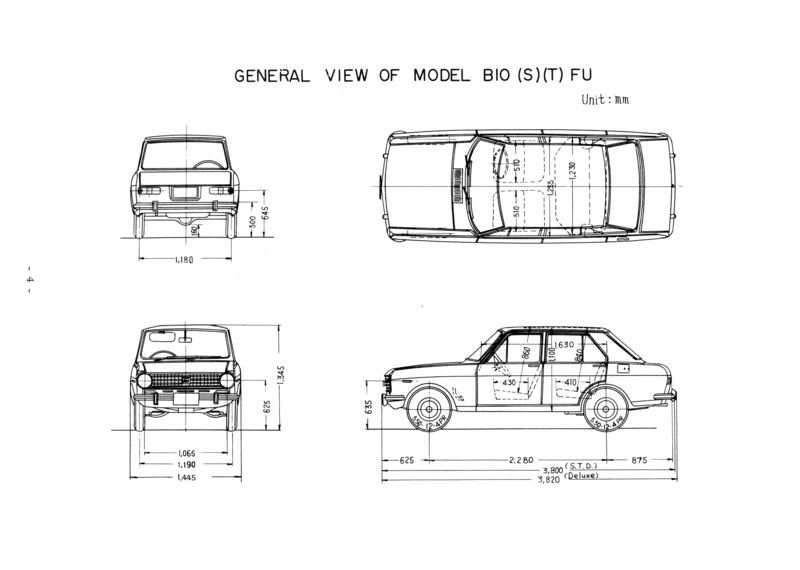 A template for the cardboard glovebox as a PDF file in A1 (594 x 841mm) ~ About $2 to print at OfficeWorks. 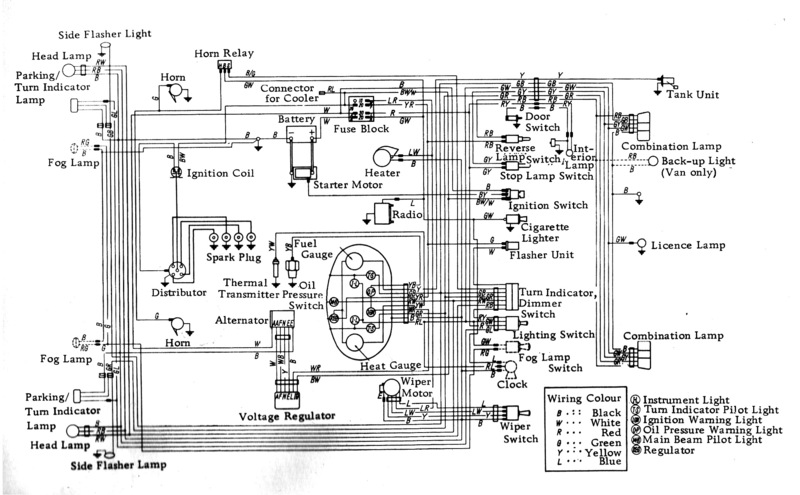 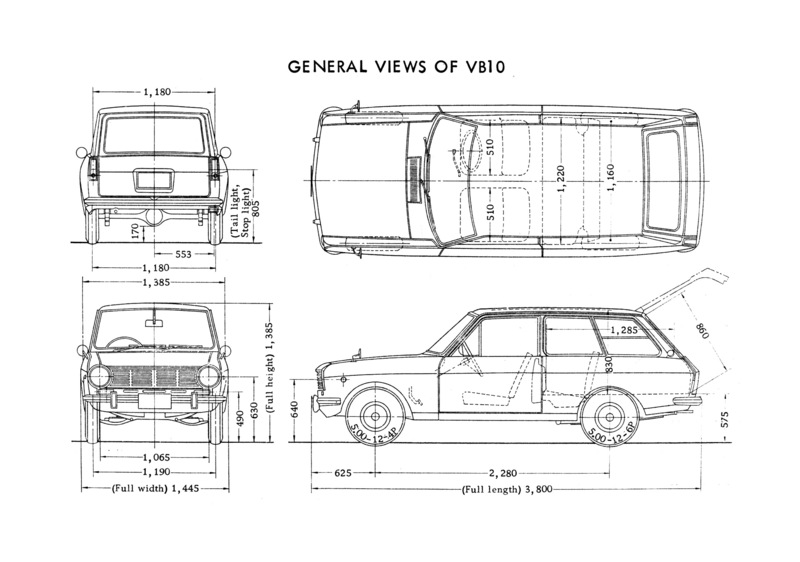 A wiring diagram from a Datsun 1000 (VB10) owner's manual I bought on eBay. 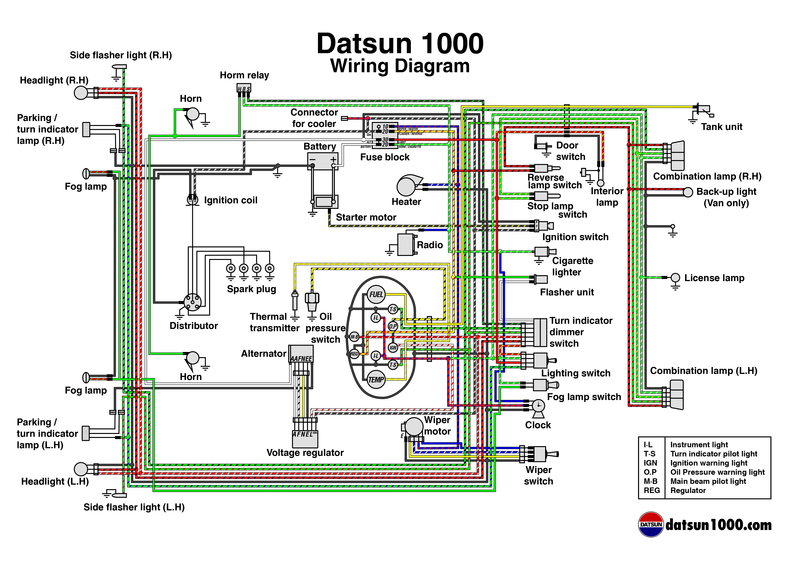 Datsun 1000 Wiring Diagram - in COLOUR!